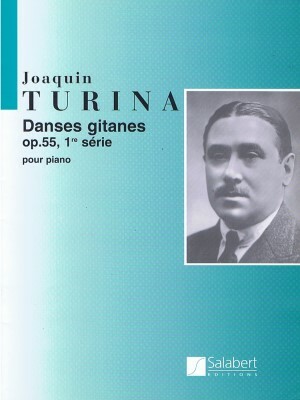 Turina, Danses Gitanes Op. 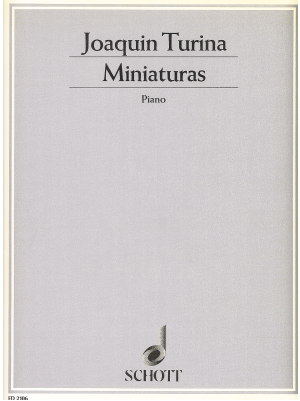 55, Salabert ed. 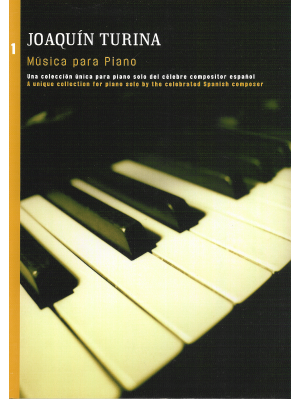 Turina, Musica para Piano, UME ed. 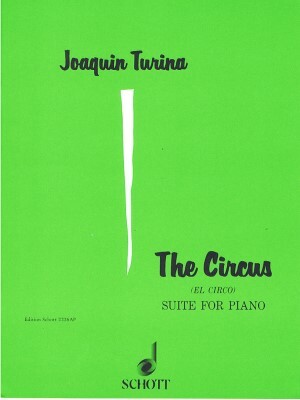 Turina, The Cicus, Schott ed.